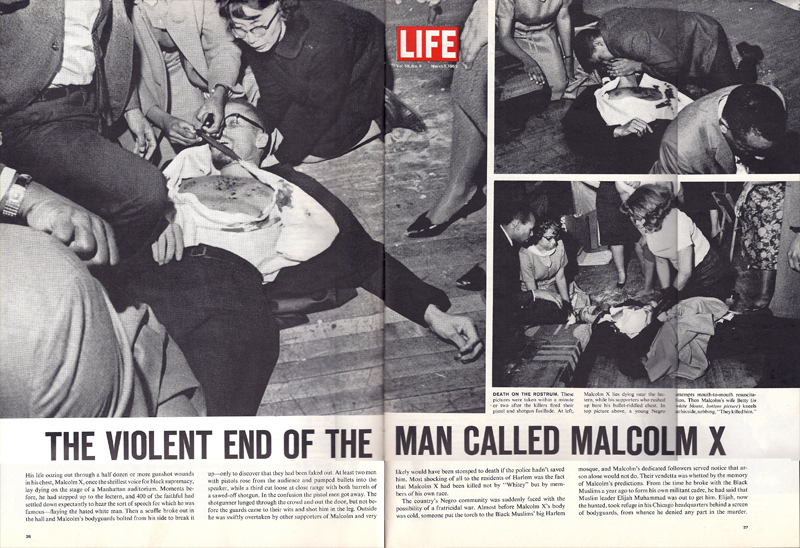 Yet one more witness to Malcolm’s assassination, and yet another radical activist, gone. Her name was Yuri, a Japanese woman born in the United States. I hesitate to call her a Japanese-American, for to do so suggests she was a citizen. In light of how she, her family and her community were treated during World War II, especially after the bombing of Pearl Harbor in 1941, to call any of them citizens would be an exaggeration. Yuri was barely 20 when she, her parents, her brothers and the Japanese living on the West Coast – some 110,000 children, women and men – were forced to leave their homes, their schools, their jobs and businesses, and were transported to concentration camps in the nation’s interior. Two-thirds of these people (like Yuri) were born in the United States, and thus American citizens according to the Constitution. This meant nothing. They were Japanese – that was enough. I was red, white, and blue when I was growing up. I taught Sunday school, and was very, very American. But I was also provincial. We were just kids rooting for our high school….. In December, 1944, the U.S. Supreme Court ruled that “military necessity” was the basis of the mass evacuation and detention of tens of thousands of in the Korematsu case. Yuri would later become a strong supporter of Malcolm X, and the Black Freedom Movement. She joined and worked in various liberation organizations and grew to become an icon of the Black Freedom and Asian-American rights movements. Born Yuri Nakahara on May 19, 1921 (4 years to the date before Malcolm was born), she married Bill Kochiyama. The Kochiyamas moved to Harlem in 1960, where they worked for the civil rights movement, in education and fair housing practices. 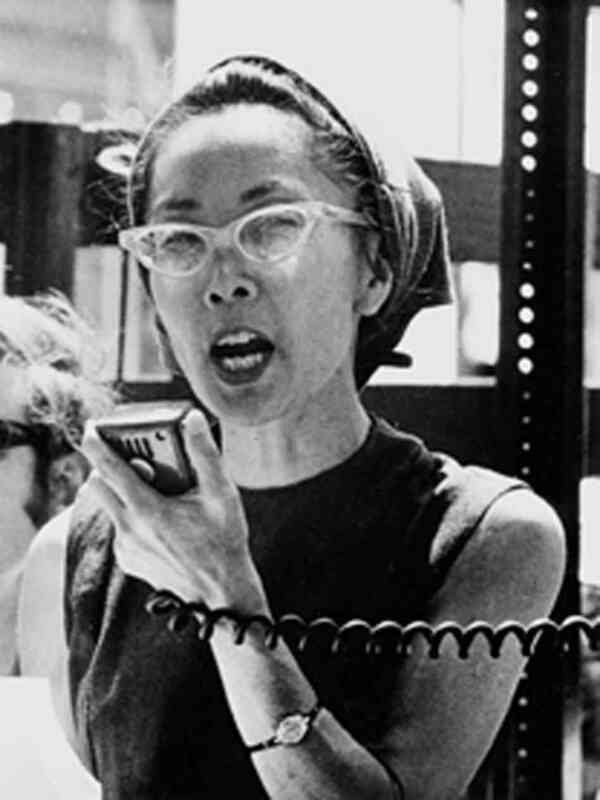 Yuri Kochiyama, freedom fighter, after 93 summers, has become an ancestor.